Charizard is just a cool Pokemon he doesn’t serve many purposes besides the ability to fly later in the games, but he isn’t even the only Pokemon that can use fly so he’s just cool to have. Beedrill is a flying bug type Pokemon which is a good early game Pokemon, but it doesn’t serve many purposes after the first couple of gyms. Steelix is the evolution of Onix and just looks really cool. It is actually powerful against several Pokemon. 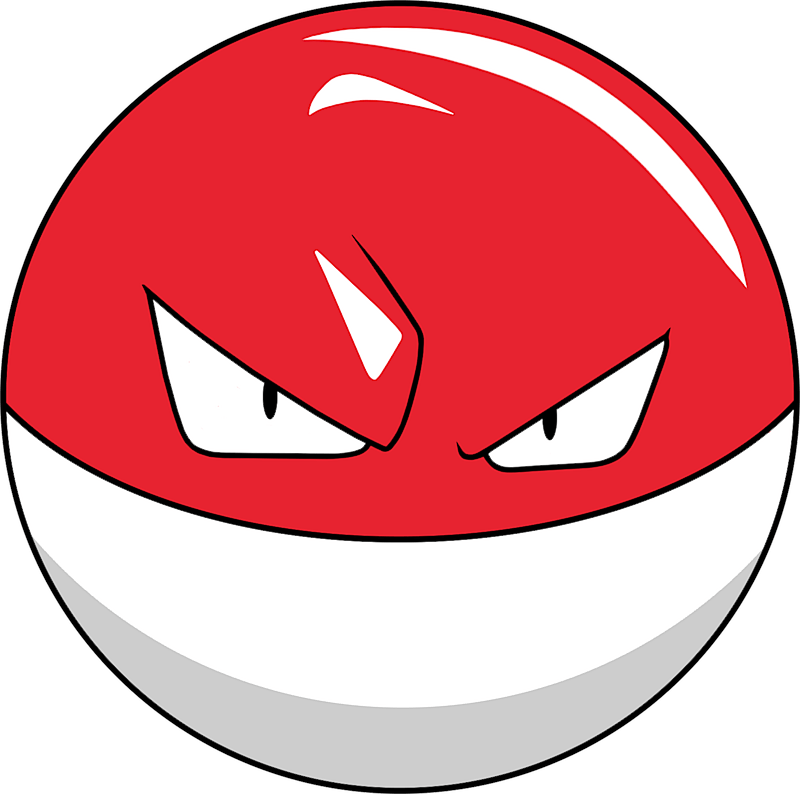 Voltorb made this list because he’s popular for the move self-destruct, which will faint your Pokemon 9/10 times. There is no bigger middle finger in a Pokemon battle then saying if I’m going down you’re going down with me. What? 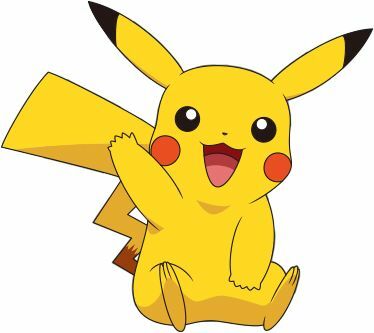 You got a top 10 Pokemon list and didn’t expect to see Pikachu. 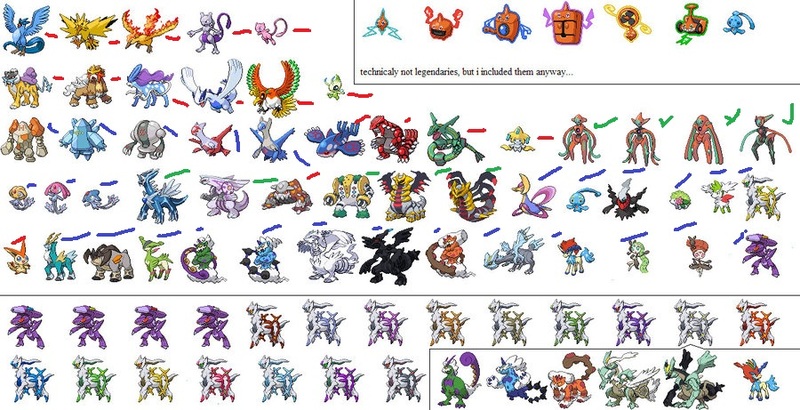 Blastoise made this list because he’s way better than Charizard. Not only would he win any equal level battle against Charizard, but he’s also got water cannons. I mean that’s way cooler than being able to fly. Eevee is the most versatile Pokemon since he’s got 8 eeveelutions that cover most but not all Pokemon types. Magicarp Not only does Magicarp evolve into a very powerful dragon type Pokemon named Gyarados, but Magicarp and Gyarados are the only wild Pokemon you can encounter at level 100. Admit it. We all had that one friend we couldn’t beat because he caught Mewtwo. 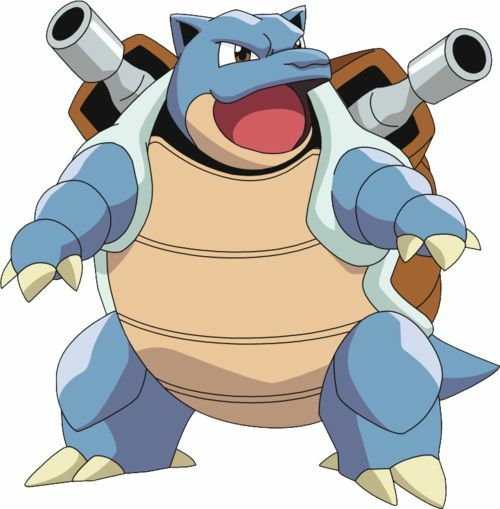 I think you are right but I also think there are better Pokemon than them granted Charizard is a good strong flying type Pokemon and blastoise is a good water type pokemon and other ones you mentond but considered his 3 other pokemon that are really powerful 1. Aagron he start off as a strong basic steel type but in the pokemon card game he does 120 damage plus even more damage in the extra add on to his move and has 240 life in the card game and is a good pokemon to have in the pokemon video game 2. umbreon is a good pokemon also because he is quick and also has some good move in the card game and really good to have in the video game because in the video game his quick attack is really good like pikachu quick attack and the dark type move are really good as well lugia is a really good flying type poke mon because yes he is a legendary and plus he can fly and what better to have than a flying legendary and is very effective to have in video games because his move also do a lot of damage and looks really cool not to mention he has really good health in the card game and really good defense as well and thats it. I don’t like none if them.